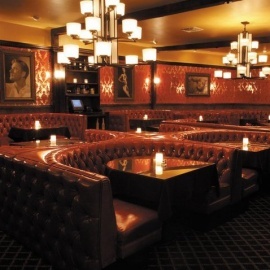 Come See us at the Oldest Steakhouse in San Diego !!!!! 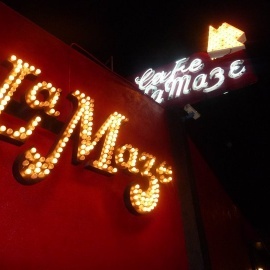 Cafe La Maze’s atmosphere mirrors the “Golden Era of Hollywood” as portrayed in many of the old classic films of the 1940’s & 1950’s. Busy option for Louisiana-style seafood combos & freshly shucked oysters with the quirky maritime decor. Low-key eatery serving generous plates of Filipino staples, including BBQ chicken & daing na bangus.